Studies show that a positive attitude can greatly improve the quality of life. The benefits of laughter are numerous, from lowering blood pressure to reducing stress and anxiety. Research on the effect of humor on the memory capabilities of the elderly has yielded positive findings. 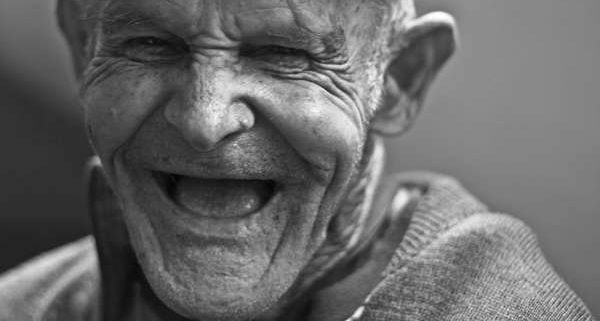 The research findings on a recent study in Loma Linda University in California indicate that it is possible to improve the memory of the elderly by maintaining a humorous mood. Laughter is vital in reducing the level of cortisol hormones in the brain and thus relieves stress. This effectively raises the quality of life. Laughter also increases the heart rate and enhances blood circulation which is beneficial for better oxygen intake. These health effects have been linked with a reduction in the risk of heart attacks and stroke. Laughter has also been found to lengthen the lives of the elderly. Studies show that developing a sense of humor over several years can have a positive effect on the general well-being of elderly individuals and thus lower the mortality rate. Laughter raises dopamine and endorphins levels in the brain, which creates a feeling of pleasure and satisfaction. 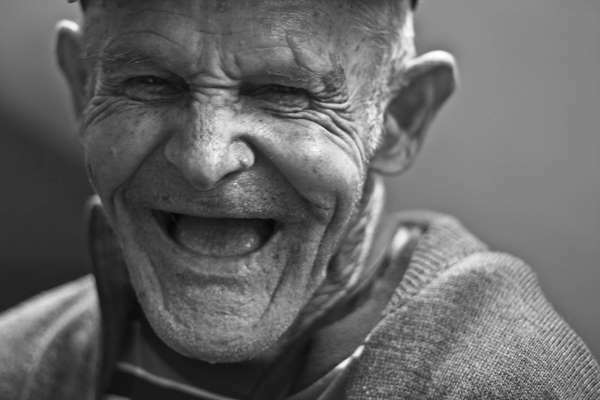 Laughter plays a role in the emotional and physical health of seniors suffering from chronic conditions, as well. Those exposed to humor for up to 12 weeks were in a better emotional condition for up to 26 weeks. While it is important to create a humorous environment for the elderly to harness the health benefits; it is important to ensure that the jokes are positive. Comprehensive Home Care caregivers appreciate the importance of humor on the health status of seniors. Another benefit to your loved one’s health is having a fitness routine. Check out Senior Fitness Tips to learn more.